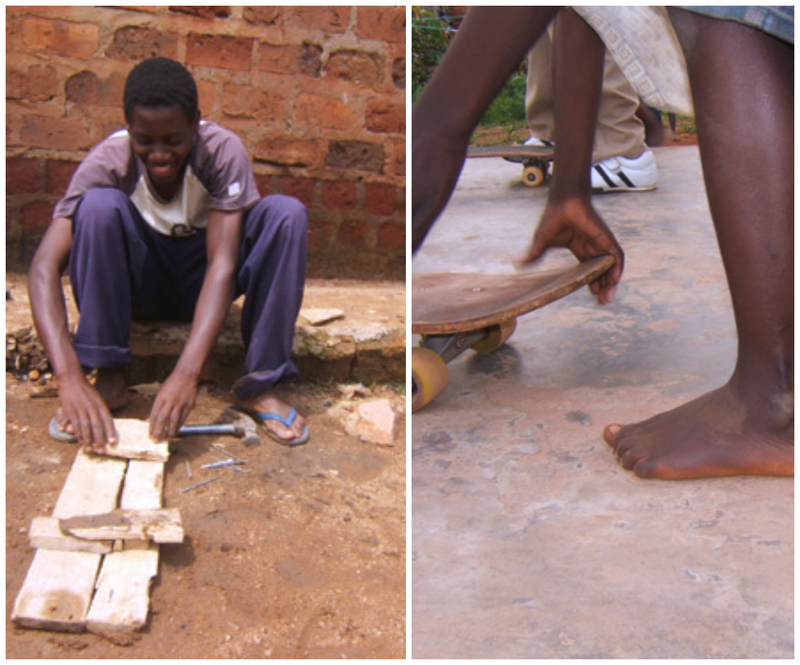 Skateboarding spread around Uganda almost ten years ago, and since then they’ve developed skateboarding unions, published skateboarding magazines, started skateboarding projects, and – enjoyed skateboarding, of course. 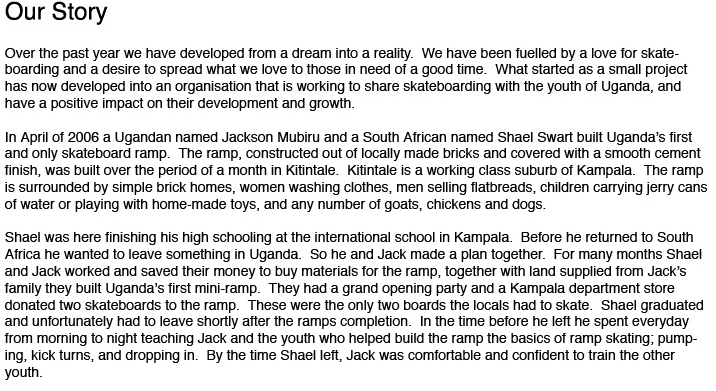 They also participate and initiate projects with other countries – recently they’ve been a part of The Africa Skateboarding Magazine, together with skating lovers from Kenya and Tanzania. All of the young skaters are hordworking and enjoy skating. 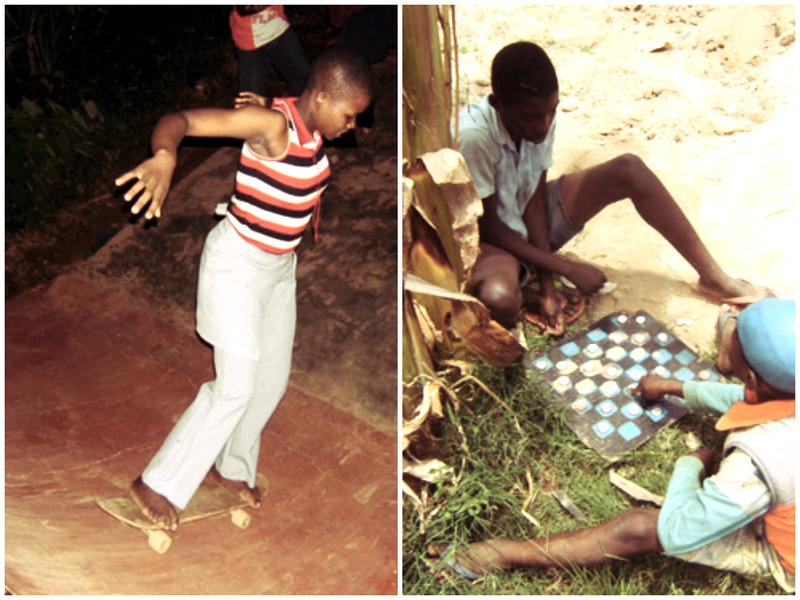 For them, it’s a way to rise up against the idleness and boredom caused by poverty. 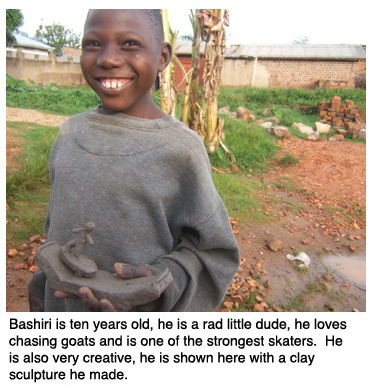 Bashiri is practically a legend. 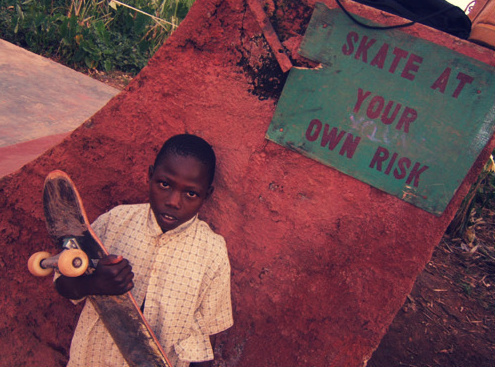 He is mentioned in every skateboarding feature from Uganda. Here are some more photos. 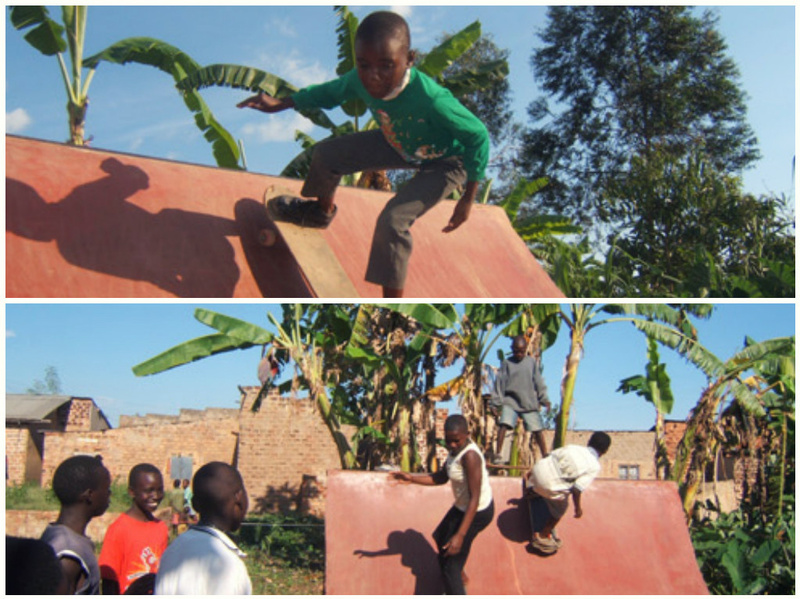 For more about this lovely story, got to Uganda Skateboard Union, and visit their wordpress blog. → Nina Simone and war(s) in Iraq. ← Afghanistan: Damaged people, damaged landscape.